Allows for custom shallow depth Installations. 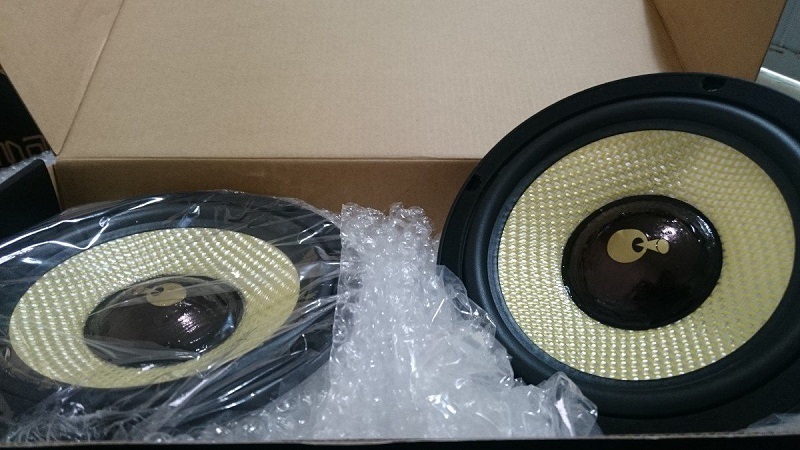 Weighs up to 66% less than most other High Power Speakers. Up to 20 times more magnetic charge than standard magnets. More than 3 times the power-handling of other shallow Depth Speakers. Further increases long term power handling and allows for shallow mounting depth. Increased Power to Weight ratio. Allows for absolute clarity at all power levels. 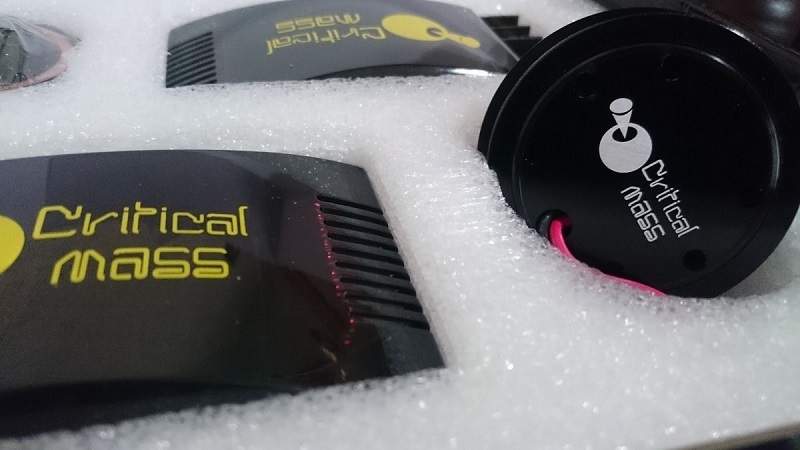 Allows the tweeter and woofer to be powered by separate amplifiers. 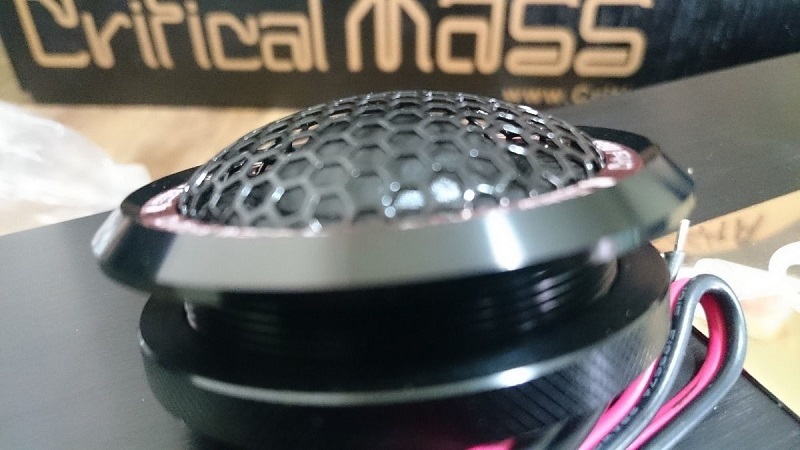 Klik tombol di bawah ini untuk menambahkan JUAL CRITICAL MASS 6.5'' PRO COMPONENT SET SPEAKERS BEST QUALITY USA AUDIOPHILE SOUND ORIGINAL Termurah ke daftar keinginan anda.